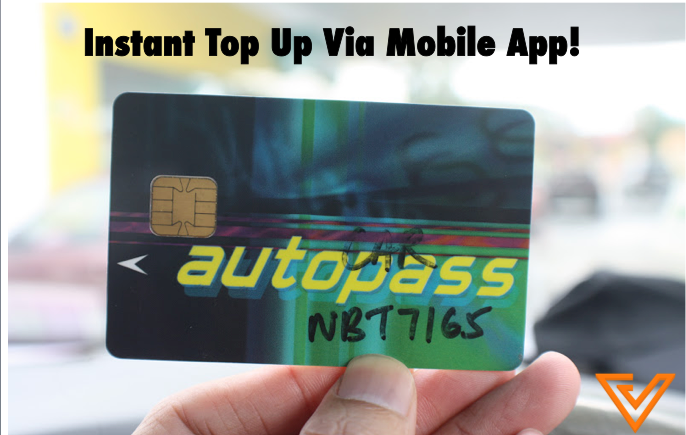 JB To Singapore Drivers Can Now Top Up Your Autopass Card Via A Mobile App! If you are driving into Singapore, you will need an Autopass Card. 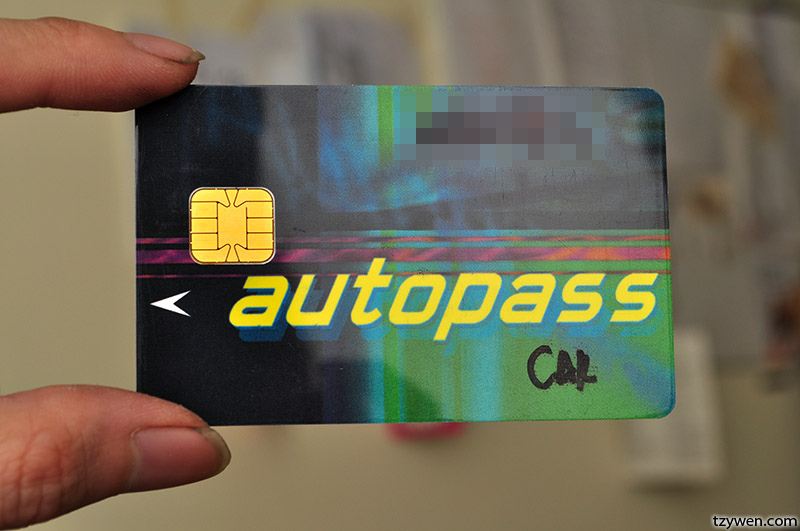 The autopass card is a prepaid card which can be used to pay for Vehicle Entry Permit (VEP) fees, toll charges, Electronic Road Pricing (ERP) fees on priced roads as well as car park fees in car parks that accept the card. Previously, foreign motorists could only top up their Autopass Cards at specific top-up locations in Singapore. 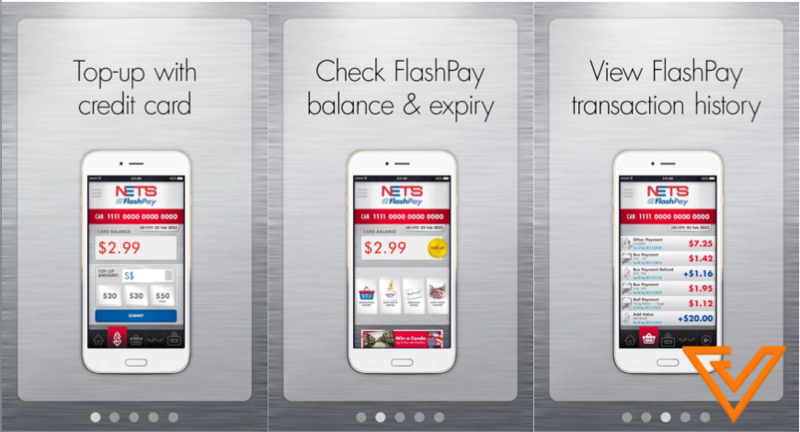 Here’s probably a good news for drivers and motorists all around Singapore – NETS has just announced that you can now top up your NETS FlashPay and Autopass Cards through their newly updated Android app. What this means it that you no longer need to worry about looking for a top-up terminal for your NETS FlashPay cards to pay for their ERP and parking charges. The new app, called FlashPay Reader, allows user to use credit cards issued by Singapore or Malaysian banks to top up their Autopass Cards on the go. However, the application is only available to Android smartphone users with NFC capabilities to read the FlashPay card details. Performance may differ from phone to phone. FlashPay cardholders can also check their card balance, card expiry date, view the last 30 transactions such as payment, register for Auto Top-Up by Credit or Debit Card and view RSVP balance with the FlashPay Reader app. Motorists can download the app from Google Play which is currently available for Android users. The app will be extended to iOS users once wireless-enabled functionality is available to iOS users.